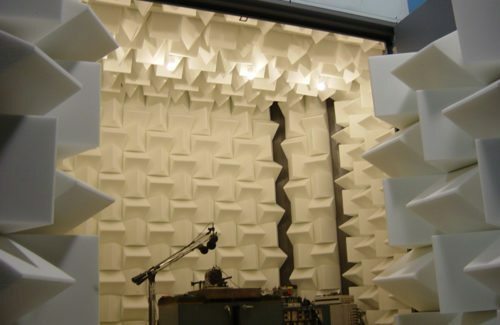 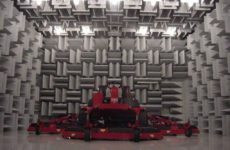 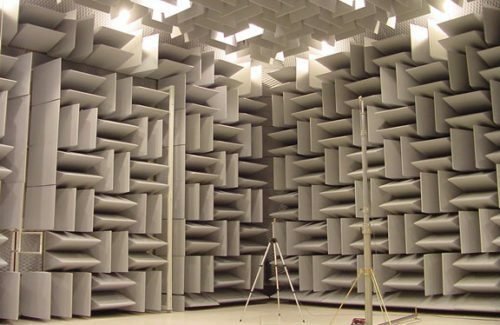 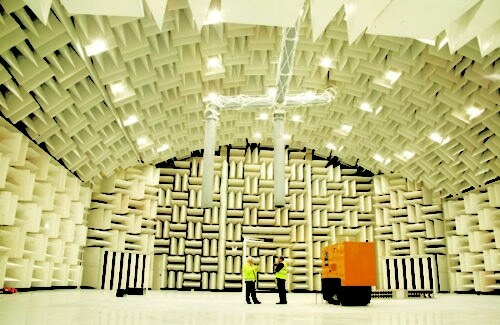 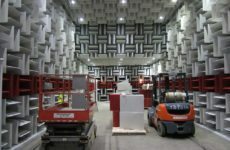 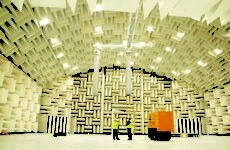 Anechoic Chambers, (also called acoustic chambers), are designed to provide a consistent acoustic environment for accurate data on repeated tests, including simple quality control requirements and high-precision acoustic measurements. 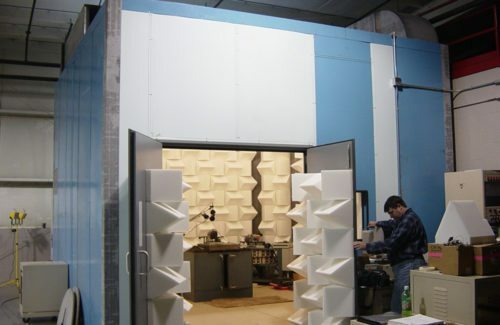 Acoustic test chambers are available in different configurations for different tests. 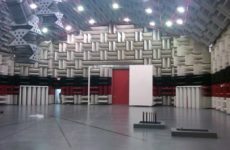 They are designed around the ISO Standard or to the exact needs of the client. Anechoic chambers are acoustical enclosures where the walls, floor, and ceiling provide up to 100% absorption of the incident sound energy, making them echo free. 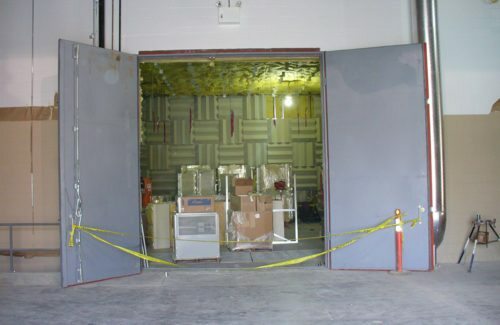 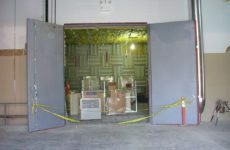 These acoustic chambers are constructed with a noise control outer shell from our modular panels or masonry walls and have the interior surfaces lined with anechoic wedges. Reverberation rooms are the exact opposite of anechoic chambers in that they are designed to reflect (rather than absorb) sound energy. 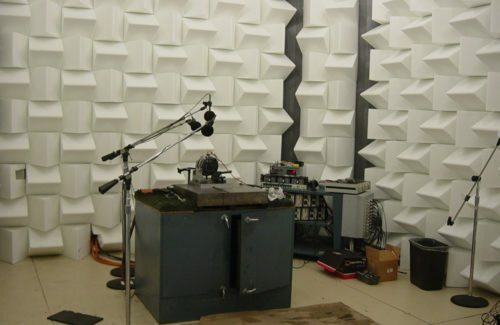 They also provide sound isolation from external environment noise. 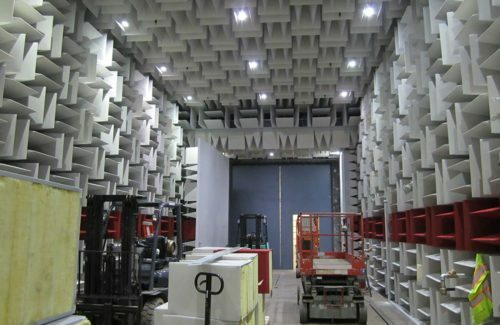 Acoustic chambers are used for sound data collection in a wide variety of research and development applications. 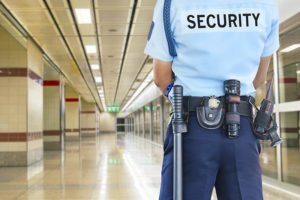 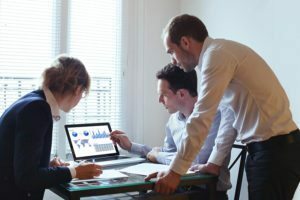 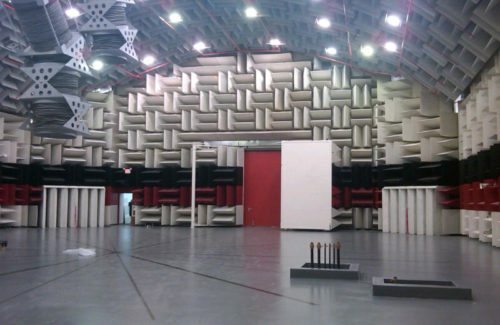 Testing includes the analysis of patterns of noise for loudspeakers, microphones and electrical components, telecommunication & computer equipment, as well as clinical research. 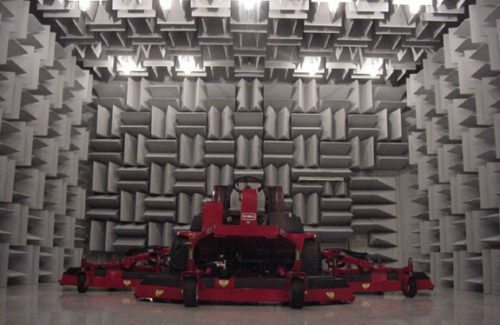 Institutions, universities, and corporations frequently require both anechoic and reverberation room facilities. 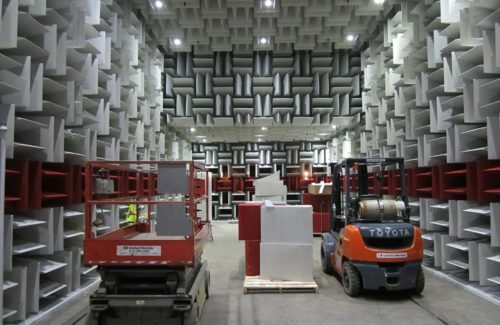 These controlled environments encompass a wide range of performance specification. We also design chambers for government, institutional and industrial laboratories and testing facilities; and for industries including automotive, high-tech, energy, telecommunications, consumer products, audio & aircraft/aerospace. 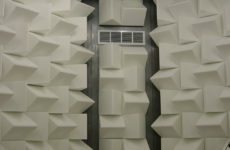 Noise levels, vibration isolation, ventilation, humidity controls, and RF Shielding are some needs we address in the design of our acoustic chambers.